Make your story simply unique! What if you had your own book on that shelf or this table? 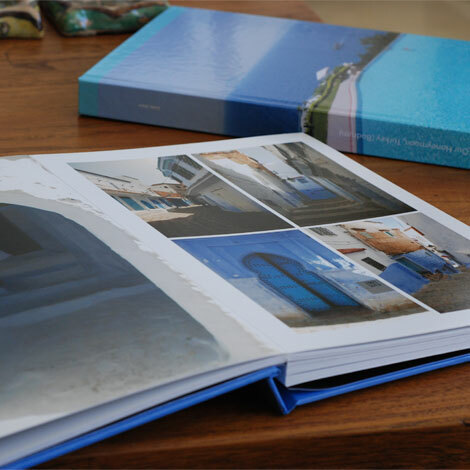 Print in high quality your best stories; design and illustrate your favorite days with a personalized photo book. We will then contact you to finalize your order! Choose your moments, we’ll create a unique theme for you!